Located just 800 metres from the dead centre of London and being one of the most famous areas of the city, the South Bank runs alongside the River Thames and houses some of London’s top attractions. These include the Tate Modern, Tower Bridge and London Dungeon, the National Theatre and Shakespeare’s Globe Theatre, the London Eye, Royal Festival Hall and the London IMAX super cinema. 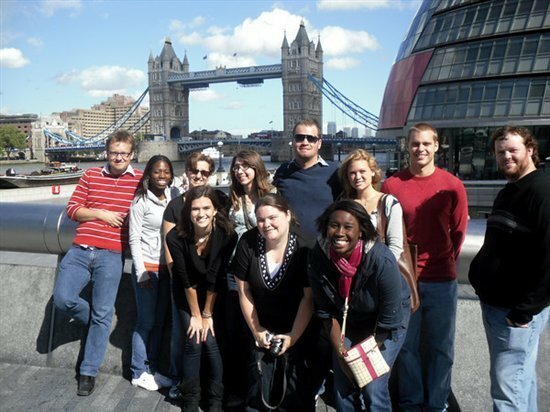 Served by the Jubilee, Northern, Waterloo and City and Bakerloo lines via Southwark, Waterloo and London Bridge tube stations, the South Bank student accommodation is an ideal base for students attending any of central London’s prestigious universities and institutions, including Imperial College London, Birkbeck College and the London School of Economics. The South Bank also provides superb accessibility to the North Bank via Blackfriars, Golden Jubilee, Waterloo and Westminster bridges. For something a bit different, the River Thames itself offers a means of transport with the regular River Bus service, which stops at Bankside, the Royal Festival Hall and the London Eye. Being in the heart of Zone 1, South Bank student accommodation is a great base for exploring Covent Garden or London’s West End as well as the wide range of superb shops, bars and restaurants. Being just a 10-minute tube journey away from central London, many of London’s and the rest of the UK’s top attractions are within easy reach. The historic bustle of the Borough Market also needs to be experienced, and sunny days can be enjoyed by strolling along the two-mile riverside walk, passing some of London’s famous cultural attractions. 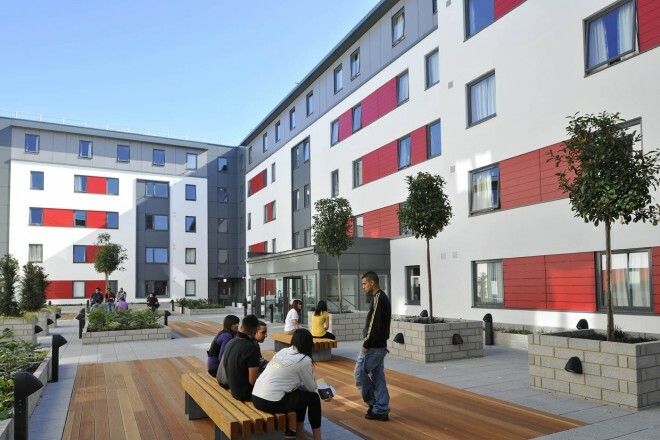 South Bank student accommodation is available all year round on a self-catering basis. The accommodation is housed within a Grade 2 listed building which is just three minutes’ walk away from Southwark tube station and 10 minutes from Waterloo and Borough underground stations. This recently refurbished high-quality accommodation includes five studios and 18 spacious bedrooms that are single, twin or double, most of which are serviced with en-suite bathrooms. A shared TV lounge and superbly equipped kitchen are available on each floor, and the modern furnishings within the bedrooms make South Bank student accommodation the best choice for any London student. The bedroom facilities include a bed and bedside tables, a desk and chair, a mirrored wardrobe, drawers, a wooden floor and window blinds. The bathrooms are also well equipped with a WC, washbasin, shower cubicle, heated towel rail and a mirrored bathroom cabinet, all housed within a neatly tiled space. Prices range from £166-£305 and include a weekly clean, change of bed linen, internet access, Council Tax and all utility bills. There are also a garden, CCTV and a laundry room available on-site.